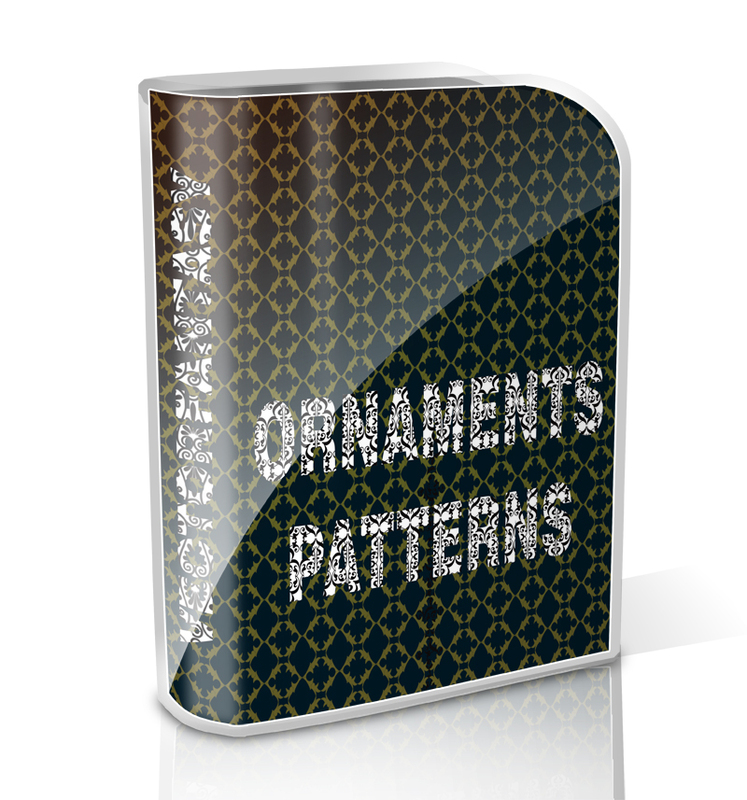 Today’s freebie is a set of 12 Ornament Photoshop Patterns. 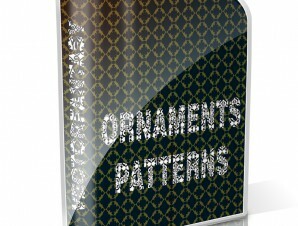 Today’s freebie is a set of 12 Ornament Photoshop Patterns. You can use it together with our 50000 photoshop gradients mega pack to create very eye catching backgrounds. 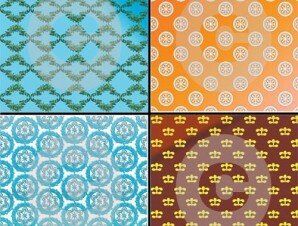 Feel free to download this amazing set.